Sen. Clinton has been trying mighty hard to make the primary season a referendum on the difference between words and deeds, but as tonight&apos;s results show - that contrast is falling flat. 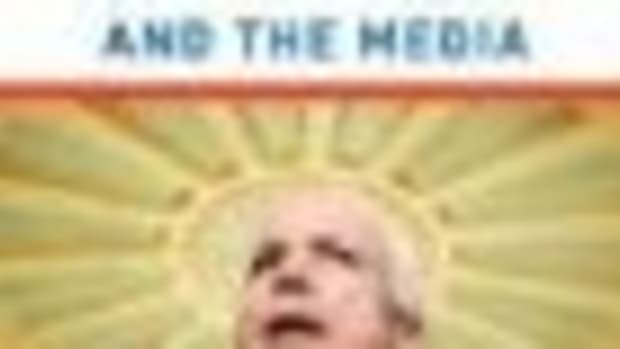 Taking her baton, John McCain is now calling Senator Obama&apos;s rhetoric "empty". Coming from the guy who is running to add another term to the empty Bush presidency, that&apos;s rich. But even moreso, it doesn&apos;t work. If the choice is McCain&apos;s pedestrian, ancient rhetoric with a history of right-wing advocacy versus Obama&apos;s oratory and progressive change - well, it ain&apos;t even close.